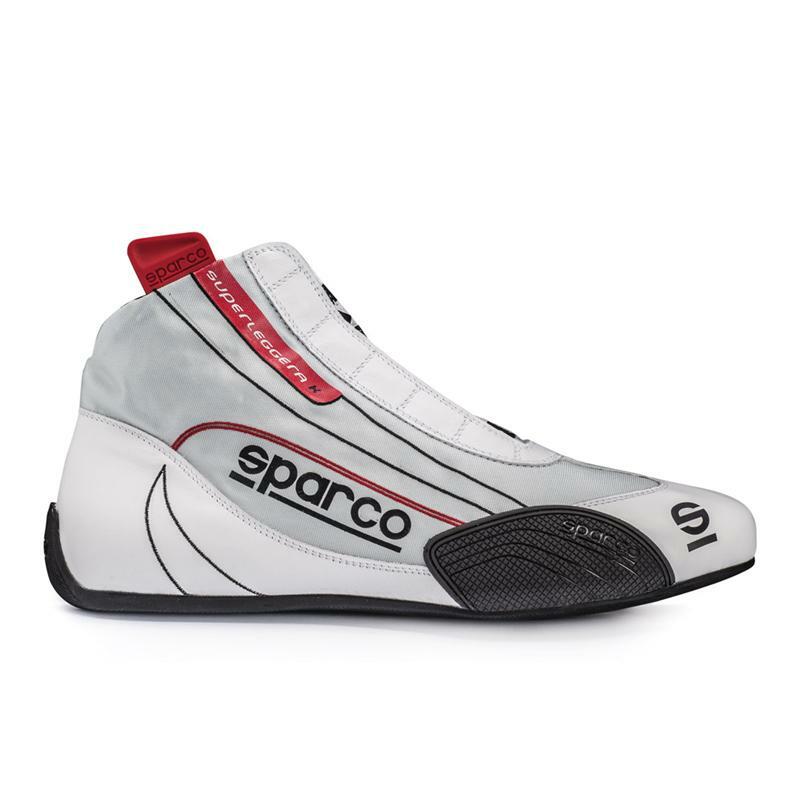 Sparco Racewear - Karting Shoes - Superleggera K UNIVERSAL - Dezod Motorsports Inc - Home of the automotive performance enthusiast since 2002. Short boots ultralight with side reinforcements. Upper in fine calfskin combined with soft shiny fabric. Side reinforcements TPU texture quadrilateral. Insole anatomically preformed latex shape memory. Sole ultrathin new generation in pure lightweight rubber, antistatic, resistant to oils and hydrocarbons. Maximum lightness, excellent breathability, softness, tie-rods TPU for easy donning.